Different types of ECG include resting ECGs, stress ECGs, Holter monitors, and other applications such as portable and wearable mobile ECG devices. Holter monitors are further bifurcated into wired Holter monitors and wireless Holter monitors. Surge in elderly population, increase in adoption of newly developed advance ECG devices by the healthcare professionals, rise in awareness in the south Korean population, favorable reimbursement policies, hike in the disposable income, and surge in prevalence of chronic cardiovascular diseases are the factors anticipated to boost the growth of the South Korea ECG market during the forecast period. Furthermore, technological advancements associated with wearable mobile ECG devices for more than 24 hours monitoring is also expected to foster the market growth in the near future. However, unfavorable economic conditions, market saturation, and high cost associated with ECG devices are the factors anticipated to restrain the growth of the South Korea ECG market. 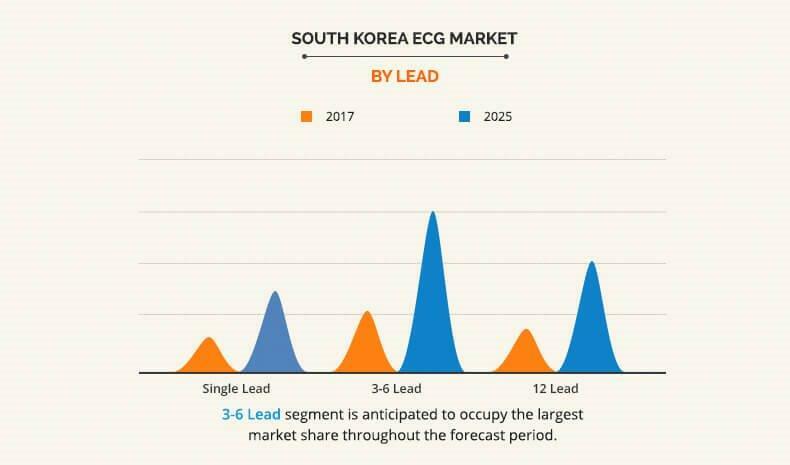 The South Korea ECG market is segmented into product, lead, and end user. Based on product, the market is divided to Resting ECGs, Stress ECGs, and Holter monitors. Holter monitors are further classified into wired Holter monitors and wireless Holter monitors Based on lead, it is categorized into Single Lead ECG, 3-6 Lead ECGs and 12 Lead ECGs. Based on end user, it is classified into hospitals, clinics, home settings & ambulatory surgical centers, and others. 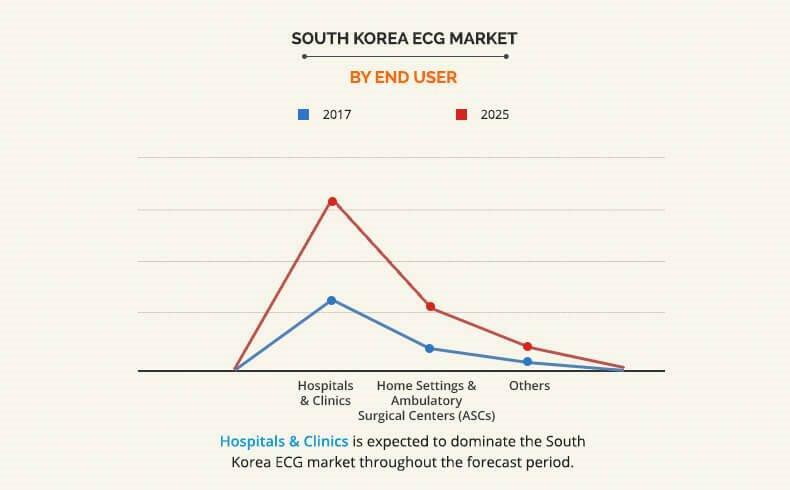 Hospitals and clinics account for the largest share among end users for South Korea ECG devices, followed by home & ambulatory settings and others. This is attributed to the fact that hospitals are well-equipped with advanced facilities and better ECG units to cater to the different needs of the patients. Moreover, ECG units at hospitals are equipped with resting and stress ECG devices. Based on product, the resting ECG segment dominated the South Korea ECG market in 2017. This is attributed to the preference of health care professionals for using resting ECG devices for diagnosis over types of ECG devices for patients admitted in the hospitals. Furthermore, surge in geriatric population suffering from cardiovascular diseases boost the growth of the resting ECG devices in the South Korea ECG market. The South Korea ECG market is relatively fragmented with the presence of a few significant manufacturers. Schiller AG, Nihon Kohden Corporation, Hill-Rom Holdings, Inc. Corporation, General Electric Company, Medtronic Plc, Koninklijke Philips N.V., Mediana Co., Ltd., Bionet Co., Ltd, OSI Systems, Beijing Choice Electronic Technology Co., Ltd. (ChoiceMMed), Mindray Medical International Limited dominated the market in 2018, owing to wide distribution of their product portfolio across South Korea. The other significant players operating in the market include CardioComm Solutions, Inc., AliveCor, Inc., Omron Healthcare Europe B.V., Trismed Co., Ltd., Johnson & Johnson, Midmark Corporation, and Fukuda Denshi Co., Ltd. 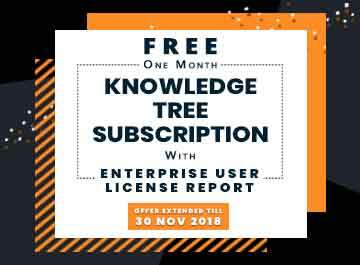 The study provides an in-depth analysis of the South Korea ECG market along with the current trends and future estimations to elucidate the imminent investment pockets of the industry. The key market players are analyzed along with their strategies to understand the competitive outlook of the South Korea ECG market. Electrocardiograph is a device essentially used to detect and monitor tiny electrical impulses that are generated by sinoatrial (SA) node in the heart to pump the blood around the body. It is used to monitor the rhythm using the leads placed on the chest. The number of leads used differs depending on the type of ECG used. The market revenue for the South Korea ECG market is expected to increase steadily over the next four to five years. 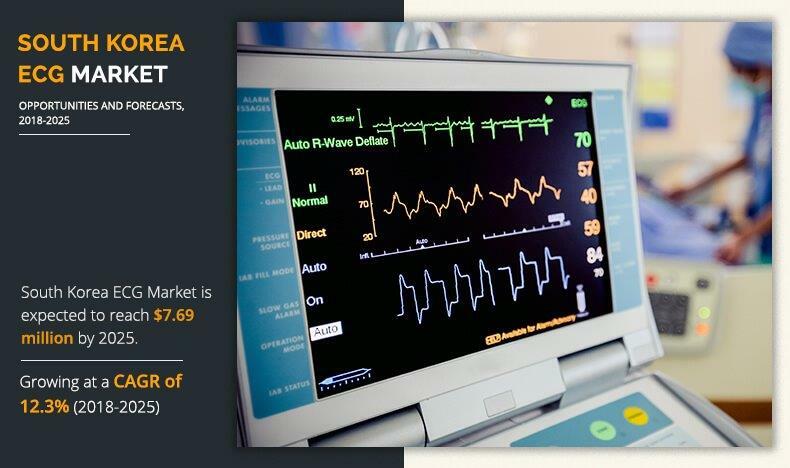 The major factors that drive the growth of the South Korea electrocardiograph market are increase in geriatric population, improved healthcare infrastructure, surge in number of patients suffering from cardiovascular diseases, and rise in per capita expenditure on healthcare. The Holter monitor segment is anticipated to experience growth amongst the other ECG types owing to the portability and compactness of these monitors. These monitors can be worn for longer periods of time. Also, their usage does not affect the daily activities as opposed to other ECG devices. 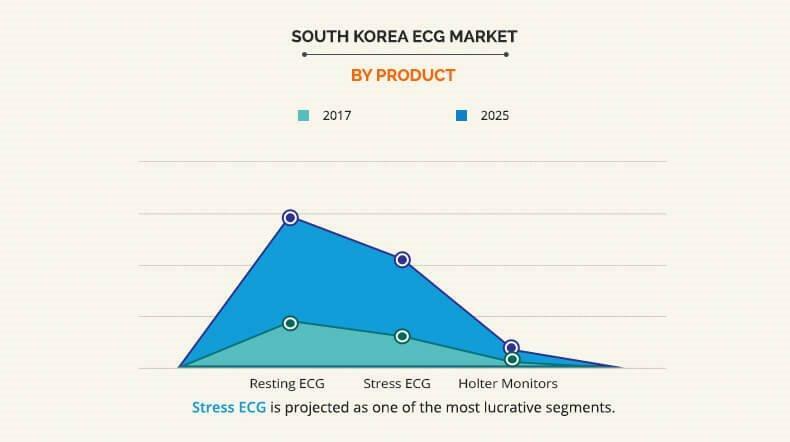 The market for Holter monitors and other ECG devices is expected to experience considerable growth during the forecast period owing to the rise in geriatric population, increase in awareness of cardiac disorders, and surge in adoption of over-the-counter (OTC) ECG devices in South Korea.